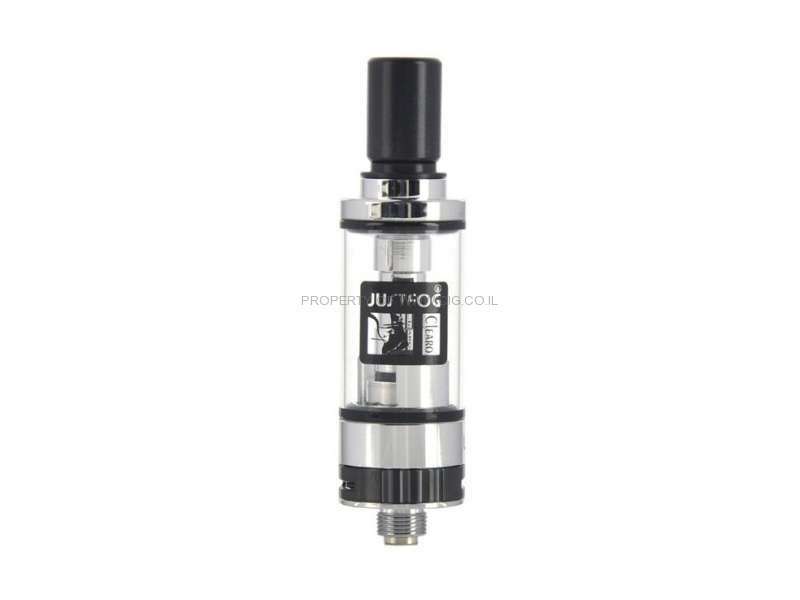 Best compatible with J-Easy 9 battery/ JUSTFOG Q16 Kit, JUSTFOG Q16 is a 1.9ml tank with 1.6ohm coil. 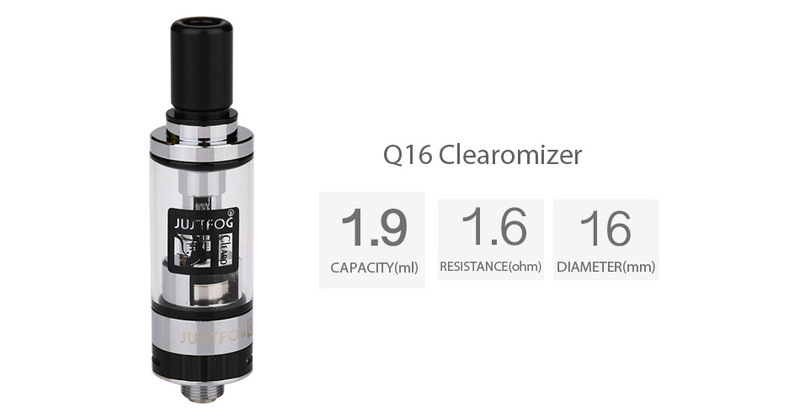 With anti-leakage Star-shield system, smooth stainless air ring system, grade-one nichrome wire coil and easy bottom airflow control, Q16 Kit will bring you a huge cloud with nice flavor. 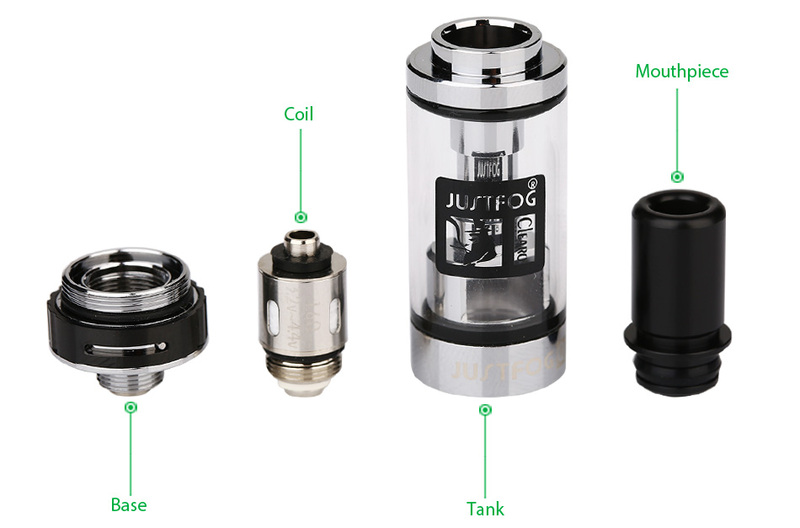 Get the 1.9ml tank with your MOD for daily use. 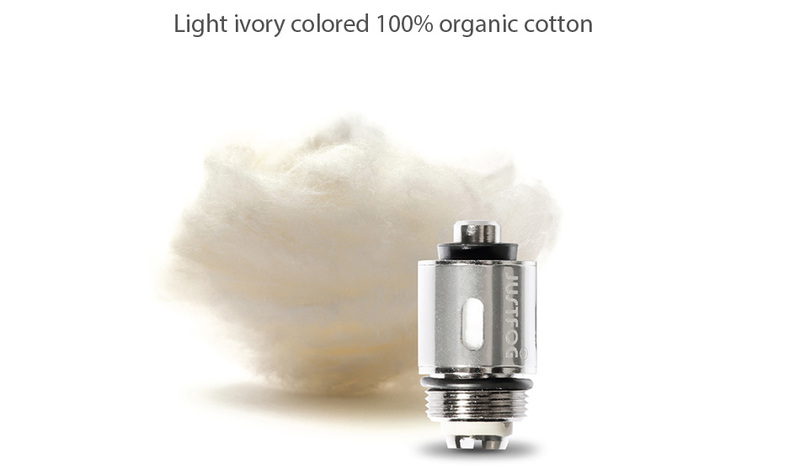 SS color. 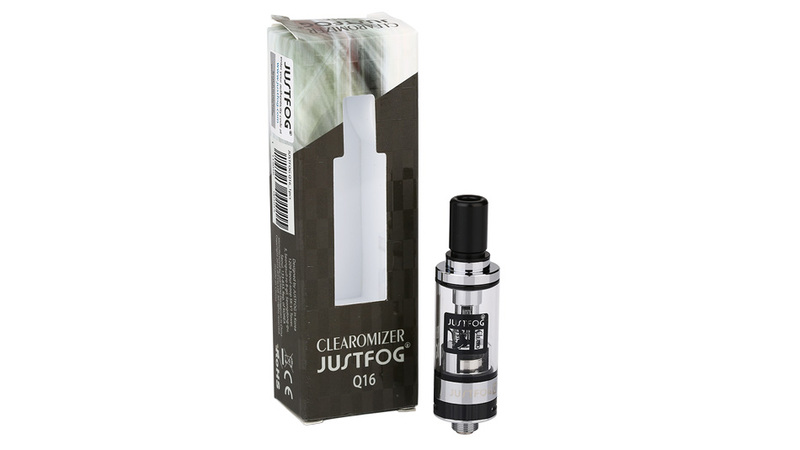 Best compatible with J-Easy 9 battery/ JUSTFOG Q16 Kit. 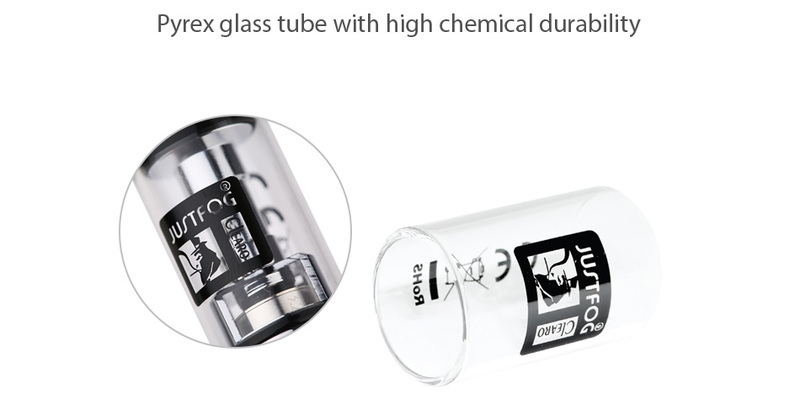 You also can buy Q16 Replacement Organic Cotton Coil and Q16 Replacement Pyrex Glass Tube in HG.